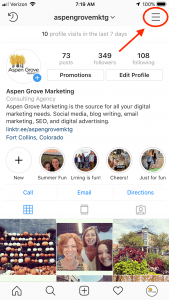 When it comes to setting up or updating your billing information for social media advertising, we know it can be confusing. 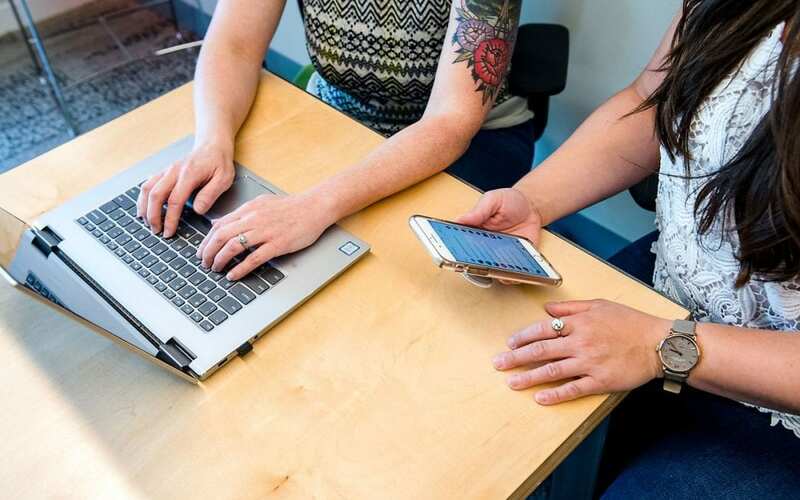 Each platform is different, and there is not one specific way to find your billing information for all of the platforms you want to advertise on. 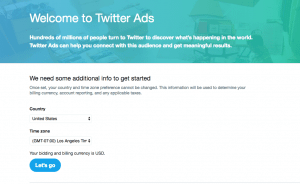 This guide will show you how to set up and update your billing information on all the major social media platforms. Find the platform you’re concentrating on, then follow the steps for success! 1. Log in to your Facebook Page and click here. 2. 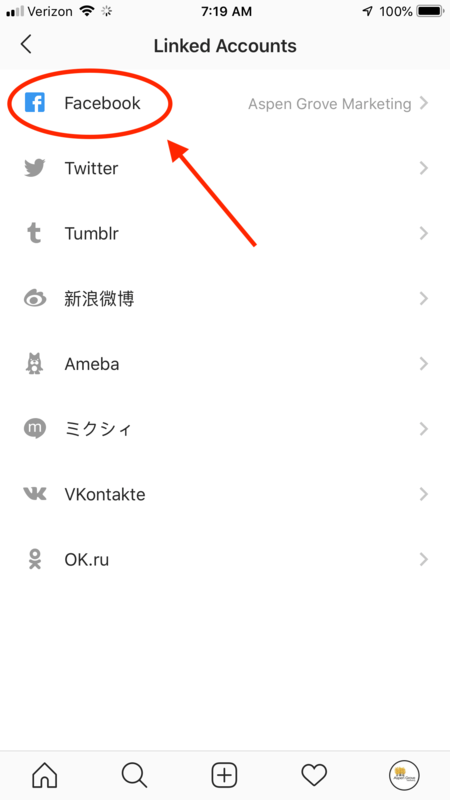 Click on the “Settings” cog in the upper right corner of the page. 1. 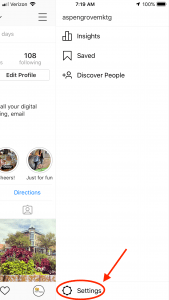 Log in to your Instagram account on your phone. 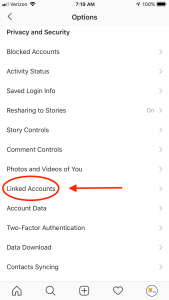 *You cannot link to your Facebook account in Instagram on a desktop. 2. 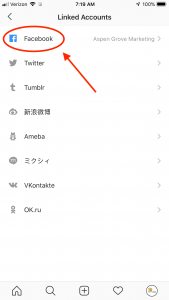 Click on the hamburger button on the top right corner of the page. 3. Click on “Settings” at the bottom of the page, next to the cog. 5. 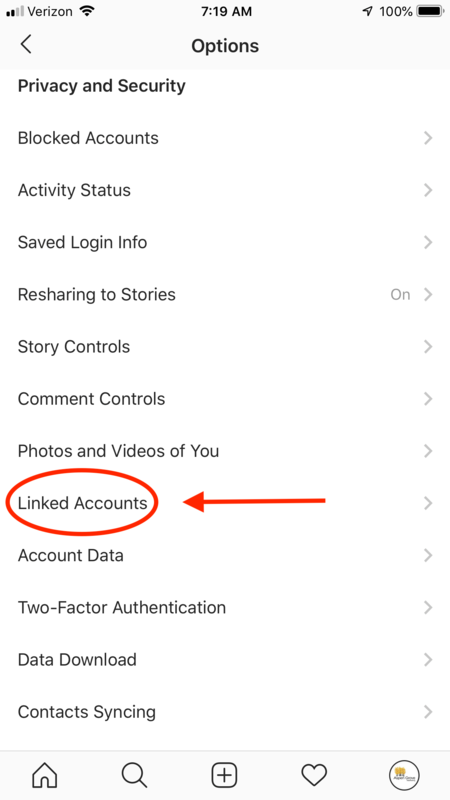 Click on “Facebook,” and you will be prompted to connect to Facebook. Click “Continue” and allow access to your Facebook account. 6. Go back to your settings page. 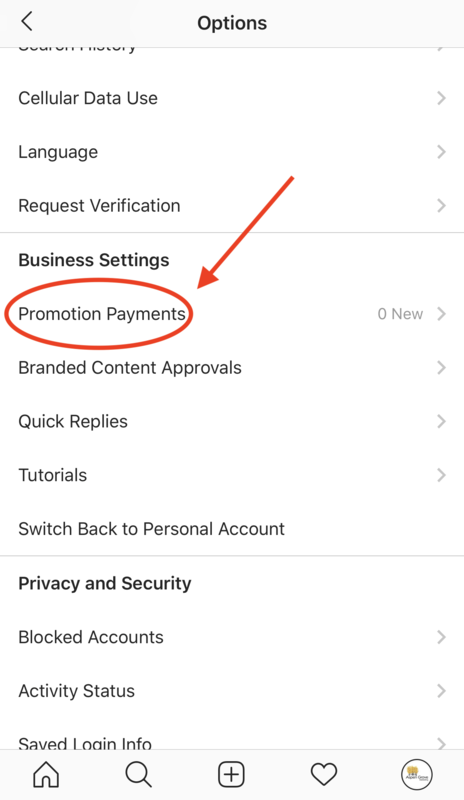 Scroll down to the “Business Settings” tab and click on “Promotions Payments.” This will lead you to choose which ads account you want to connect to. 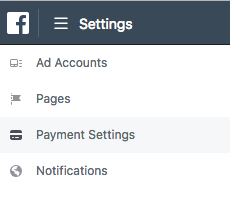 Choose your business Page’s ads accounts and that’s it – you’re connected! 4. In the top right corner, click on your account name (for some accounts, the account number might show up instead of the account name). A drop-down menu will appear. 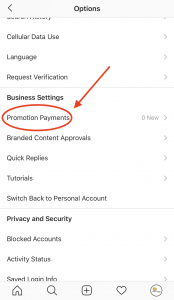 If you’re new to ads and have never set up a payment method, “Add new payment method” will appear – click on that. If you’ve already set up a payment method in the past, “Payment methods” with appear. Click on that. From there, you will be prompted to add your credit card information. Voila! Click “Create Account” at the top of the Ads Manager page. 5. 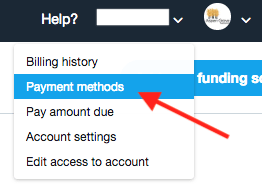 To the right of “Billing History,” click on “[add credit card].” Follow the prompts to add your credit card information. 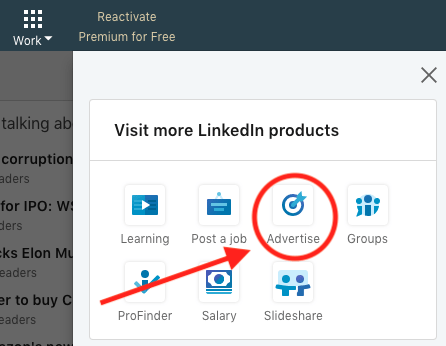 *Fun Fact: LinkedIn’s confirmation button is labeled “Launch Campaign.” In the past, we have had clients who were nervous about this language, thinking that they were about to launch an ads campaign. Rest assured, this is just their signature language for confirming your billing information! 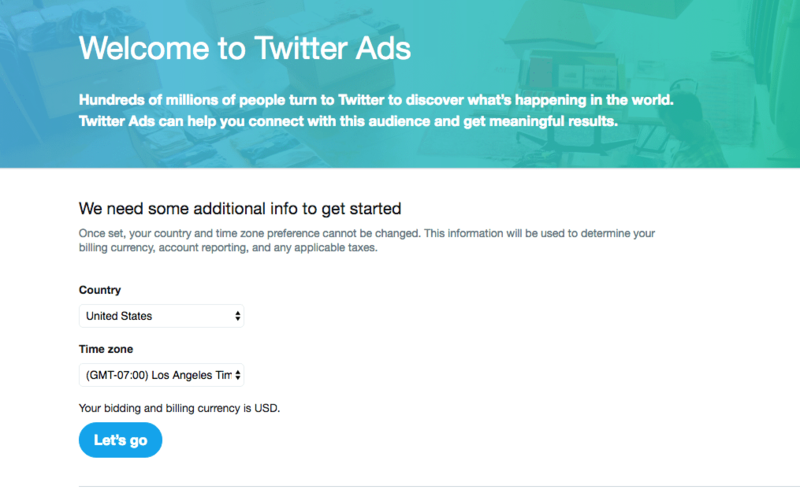 We hope this guide will sufficiently help you add your billing information to your social media accounts. 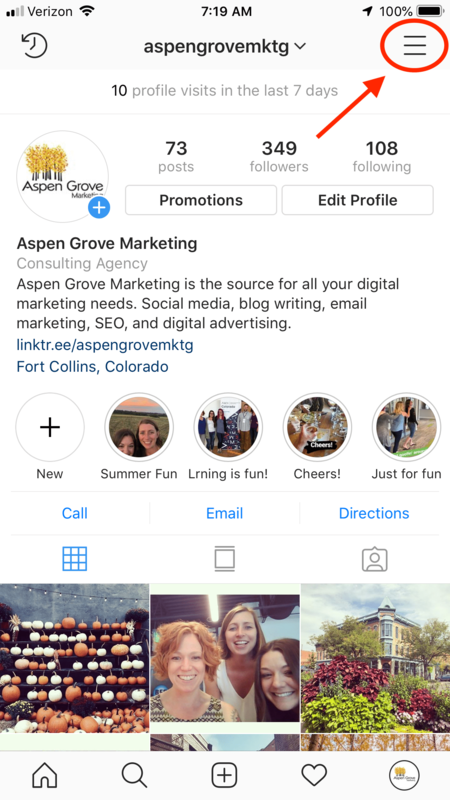 If you still have questions, reach out to the professionals at Aspen Grove Marketing. We would love to work with you!